In Poland, Russia, Germany, Norway and Finland, dill weed is as popular for everyday use in cooking as basil in the Mediterranean or cilantro in Mexican cuisine. 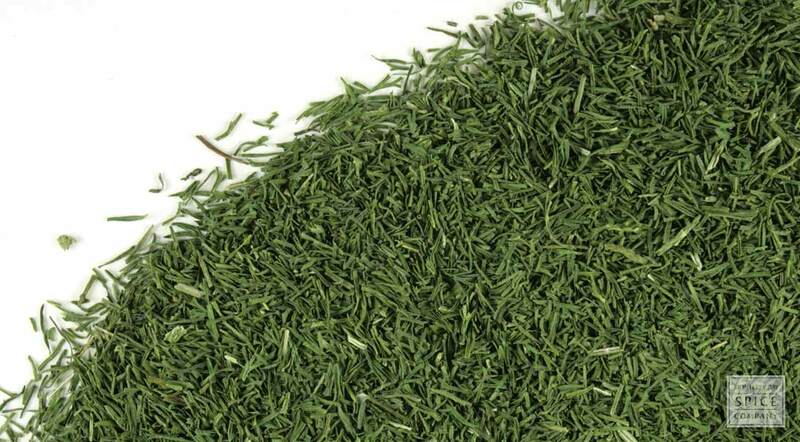 Dill weed is also commonly used as a culinary herb throughout the Middle East and in Asia, where the herb is referred to as Lao coriander. appearance & aroma Deep green with a bright, fresh aroma. cosmetic Dill infusions can be used in skin washes or to make soap. culinary Use dill weed in breads and other baked goods, vegetable and bean dishes, braised foods, soups and stews. 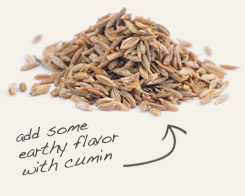 Pair with lightly toasted cumin seed in Indian bean and vegetable dishes. Combine with rosemary, feta and Kalamata olives in Greek-style salads and pasta dishes. Slightly sweet and lemon-like. Blends well with savory herbs, citrus and garlic. Dill is compatible with a wide variety of foods, but really shines with eggs, potatoes, beans, carrots and cabbage. 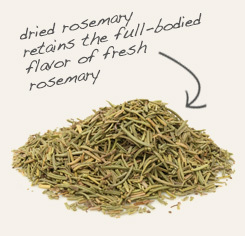 The herb also screams for anything dairy, namely sour cream and just about any kind of soft or hard cheese.